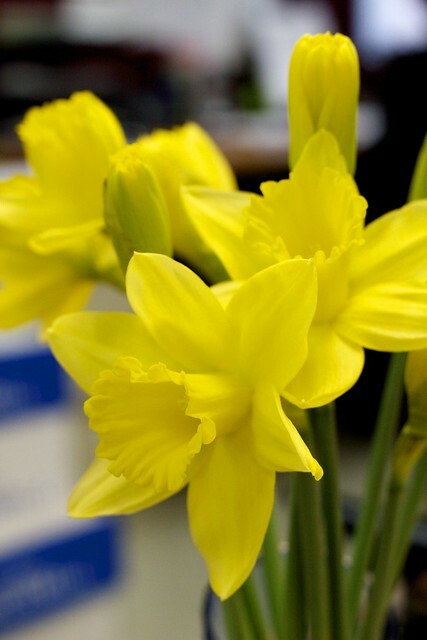 What better way to herald the first day of spring than with newly bloomed daffodils! This entry was posted on March 30, 2012 by debbe. It was filed under 365 and was tagged with daffodils, flowers, spring, yellow. Love the vivid color that you captured, and the composition is magnifiscent!